Through its key brands - Reading Alloys, Fine Tubes, Superior Tube and Hamilton Precision Metals - AMETEK Specialty Metal Products (SMP) has been serving the aerospace industry for more than 75 years. 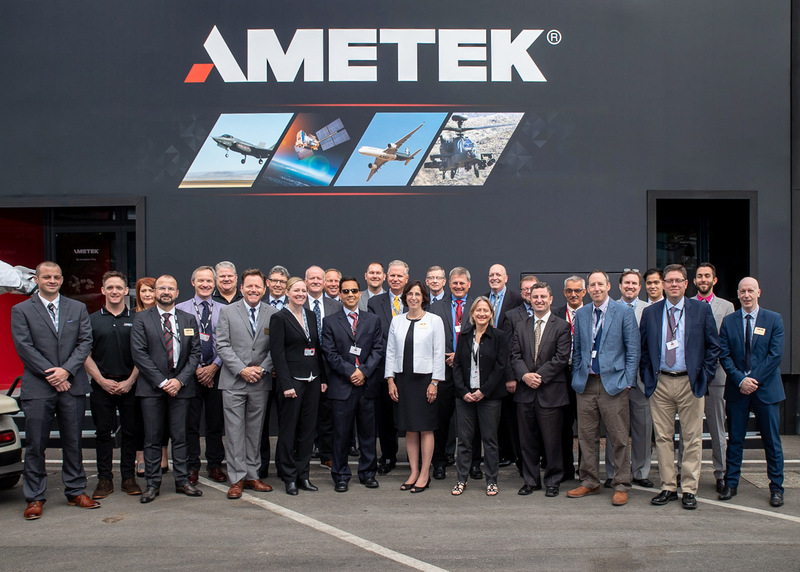 Over the course of a highly successful 2018, the AMETEK SMP aerospace team has exhibited at several conferences and tradeshows, including the Farnborough Airshow, held in the United Kingdom back in July. This short video, filmed at the event, highlights how AMETEK SMP has been utilising its synergies to deliver an advanced metallurgical product offering – from precision tubing, master alloys, powders, strip and foil – to a global marketplace.